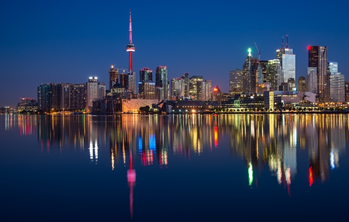 As the second largest country in the world in area (after Russia), Canada is a well-known country for offering its habitants several kinds of advantages. Canada is always seen as a good place for immigrants. Since years, generations of immigrants have received a warm welcome to Canada. Approximately 20% of Canada’s 35 million people are foreign-born, including over 40 sitting Members of Parliament, which makes Canada one of the world’s most multicultural countries. In any city of the country, you will encounter myriad languages, religions, and cultures. This diversity has helped to make Canadian residents very welcoming to new arrivals. The fact that you don’t need to let go of your culture or values after moving to Canada is a major plus point to take into consideration. However, you do need to evolve so that you can successfully adjust and have the greatest chance of achieving success. Keeping an open mind will benefit you, as well as those around you. Known around the world for its excellence, the healthcare system is one of the pillars on which the warm welcome to Canada received by newcomers is built. It’s delivered through a publicly-funded system, which is mostly free at the point of use and has most services provided by private entities. 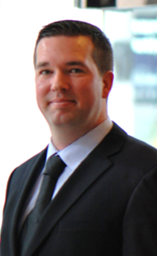 Steven Johnston is a member of the Immigration Consultants Regulatory Council of Canada (ICCRC), which is the only regulatory body for immigration consultants in Canada. Between 2004 and 2008, Steven has worked at the federal government for the departments of Immigration, Refugee and Citizenship Canada (IRCC) and Employment and Social Development Canada (ESDC) in the Temporary Foreign Workers’ Program. Steven has overall more than 13 years of experience providing quality services in English and French. Receive protection under Canadian law and the Canadian Charter of Rights and Freedoms. 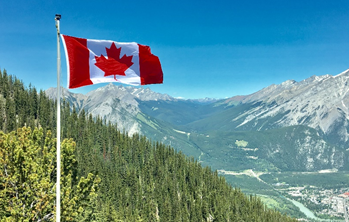 In Canada, temporary residency applies to those who are not Canadian citizens but are legally in Canada for a temporary purpose, including international students, foreign workers and tourists. We know that your situation is unique and that an immigration process is often long and confusing. We are here to guide you towards your goal to come to Canada. A complete assessment of your situation will be made in order to choose the best possible immigration program for you to come to Canada. If you are considering a permanent or long term move to Canada, call on 020 8144 7861 or 079 09 1899 (9am to 7pm Monday – Saturday).